Colorful changing by using automatic or manual mode, romantic and warm. 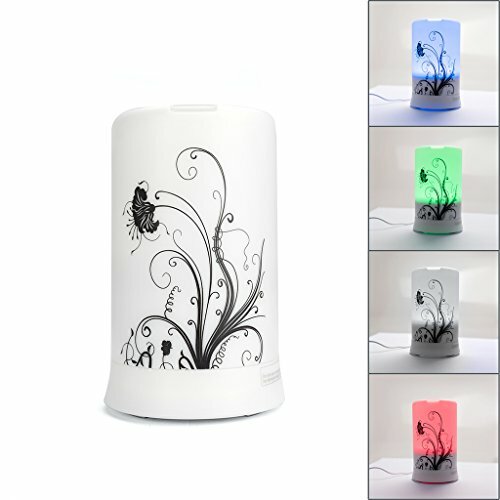 Whisper-quiet ultrasonic operation, strengthen the immune system and relieve stress. *Bedroom, Beauty salon, SPA, Living room, Conference room, Yoga, Office, Reception center, Toilet, baby room, Hotel, Hospital or any other private / public environment. *Oil is NOT included in this package.